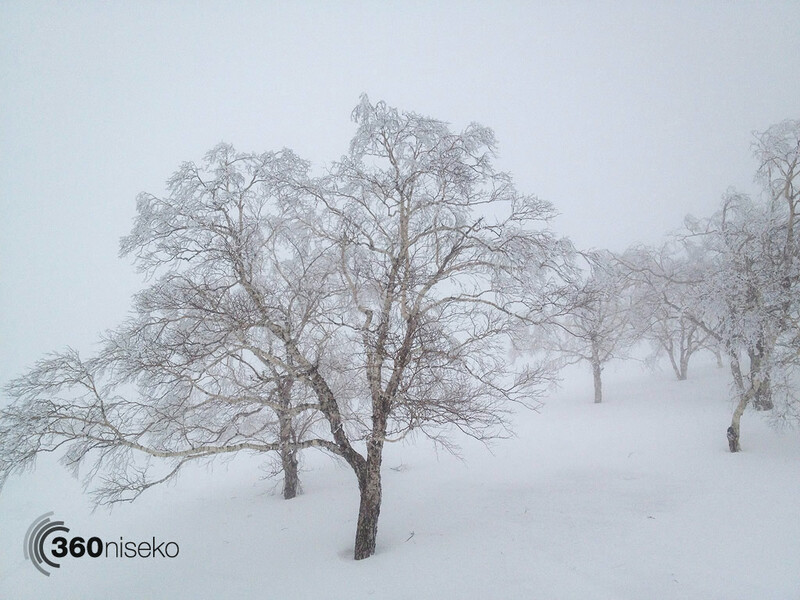 As Golden week officially starts here in Niseko we ventured up for some fresh tracks. 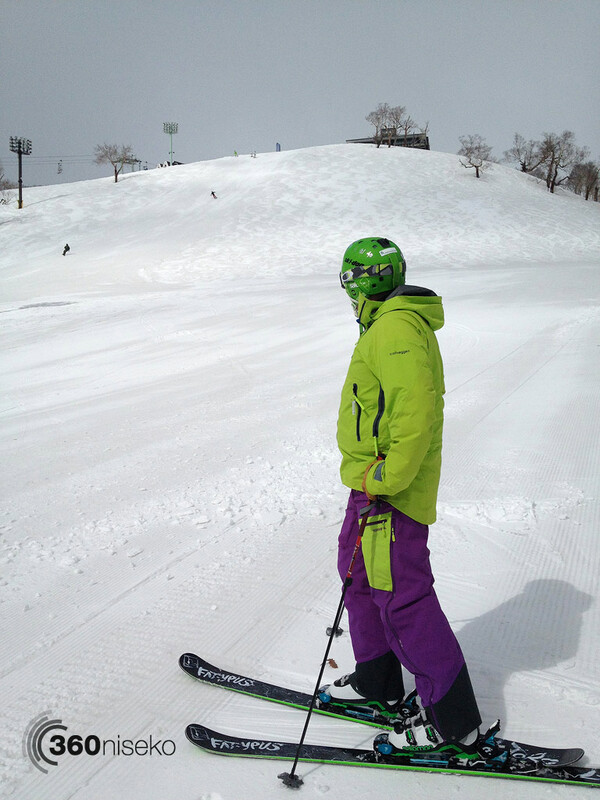 The groomers were a but bumpy and sticky in sections but overall still good fun. 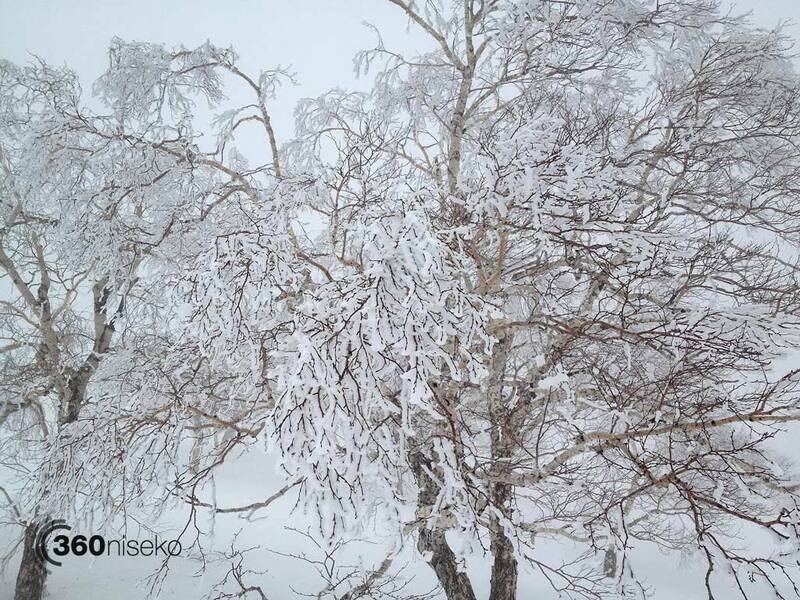 The snow pack is now reportedly 80cm at the base of the mountain and 425cm at the mountain peak. Venturing up higher it was surprising to see snow covered trees right next to the King Hooded Triple #3 Lift! 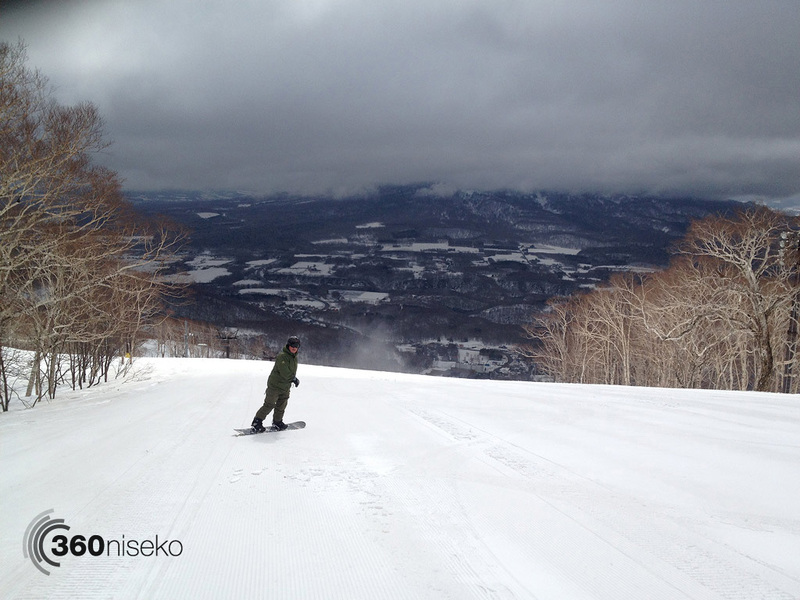 Fresh snow on the 29th of April….happy days!